WSI, Inc. is a full service metal and structural steel contractor. We custom fabricate and install all types of miscellaneous metals and light structural steel for commercial projects. Our company is certified as an 8(a) and Small Disadvantage Business (SDB) by the U.S. Small Business Administration and as MBE/DBE by the Maryland Department of Transportation certification No. DOT MBE 07-341. Our personnel have over 100 years combined experience in a great variety of metal working projects and we are flexible enough to meet any requirements you have. Our facility is a 15,000 square foot industrial shop with crane and all necessary equipment. We have two fully equipped erection trucks as well as trailers, a boom truck and a straight truck for installation and deliveries. We also utilize subcontractor erectors on some projects. 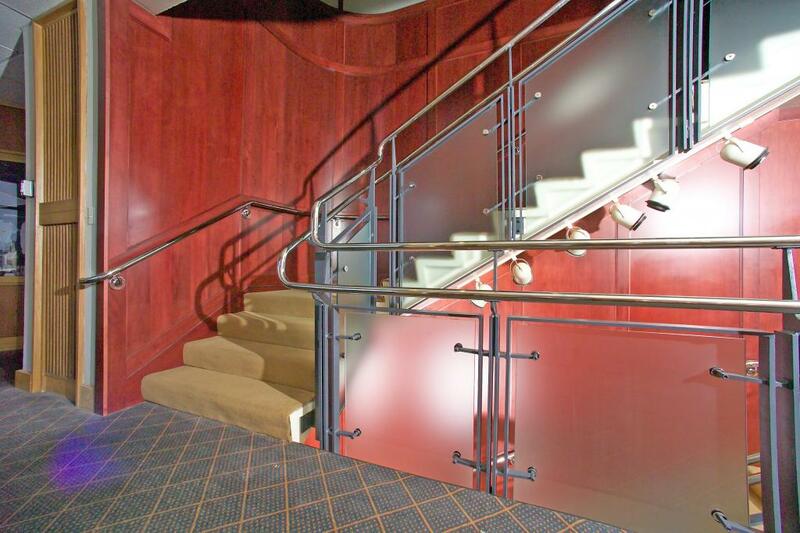 The materials we use include: steel, stainless steel, aluminum, brass and bronze.